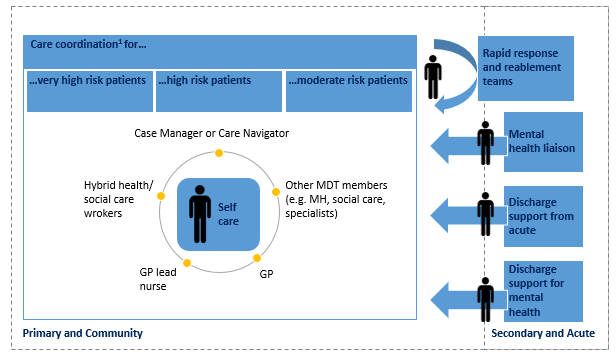 Download "Integrated Care Value Case"
ngland THE FORWARD VIEW INTO ACTION: Registering interest to join the new models of care programme January 2015 Forward View into Action Registering interest to join the new models of care programme 1. East Anglia Eye Health Network Newsletter May 2014 What is a Local Professional Network? Welcome to the first edition of the East Anglia LPN Newsletter! 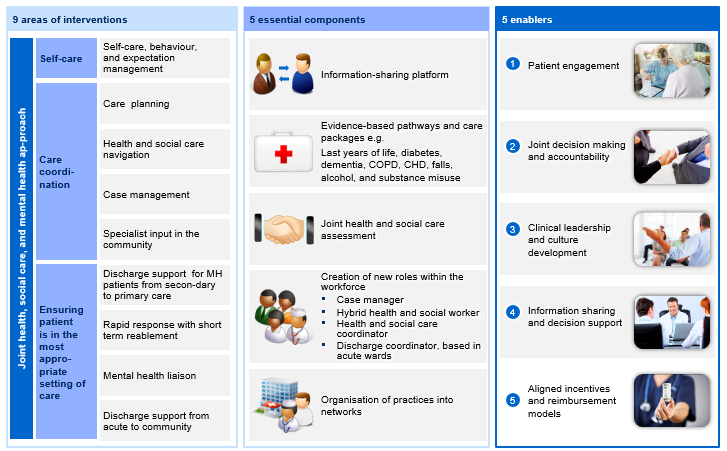 The Government has clear aims for the health service. Contents. 4 About us. 5 Introduction. 6 Our vision and values. 7 Our strategic business objectives. 8 Our business plans.